Nobody wants to practice yoga on the bare ground, especially when you have to use lots of knees. When it comes to a yoga mat, there are several types you should consider as a gift for your yoga teacher. The most common one is synthetic mat. 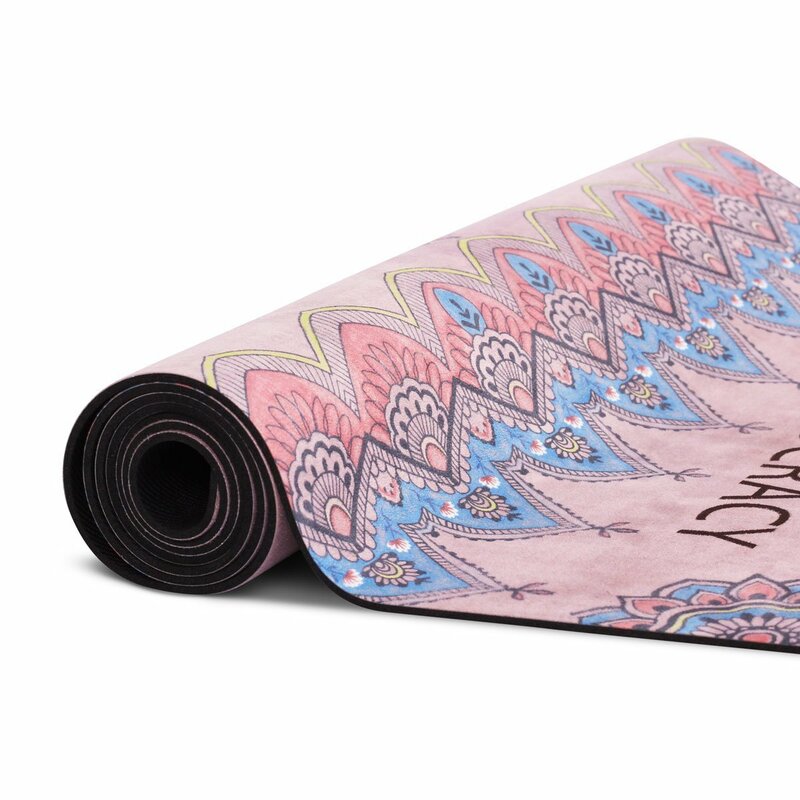 Using TPE (thermal plastic elastomer), PVC (plu-vinyl Chloride) or PER (Polymer Environmental Resin), this type of mat offers a reliable surface for yoga practice. However, if your yoga teacher is more of eco-friendly person, consider buying a jute, hemp or cotton rug yoga mat. One has to clean his or her yoga mat regularly. Sweats and odors from the workout will linger long after it has finished. Plus, germs and bacteria from human sweats can develop fast. 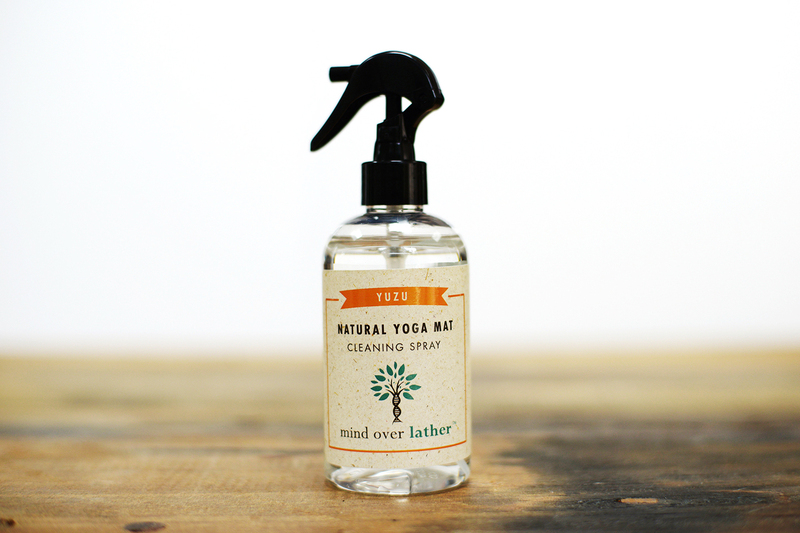 Giving your teacher a yoga mat cleaner spray, therefore, an excellent idea. The spray will make the cleaning process less daunting. She or he can do it anytime and anywhere. Again, there are lots of natural, chemical-free products on the market. Please make sure that you buy the right one for your teacher. A table calendar is a great tool to mark time and take note of important events or yoga sessions. Your teacher would undoubtedly be delighted to receive one from his or her student. The most common type is a calendar with different yoga poses. However, if you want something more personal, look for yogi quotes or the like. Many Yoga teachers use yoga bricks or blocks. Iyengar yoga, for example, utilizes bricks to counteract for the inflexibility of some poses. Some blends are merely too hard without yoga blocks. Therefore, a couple of yoga bricks will make a great gift idea for your teacher. Show he or she that you care for their practice and physical health as well. Who would say no to such a meaningful gift? Once yoga has been a way of life, one tends to yearn for everything that symbolizes their practice. 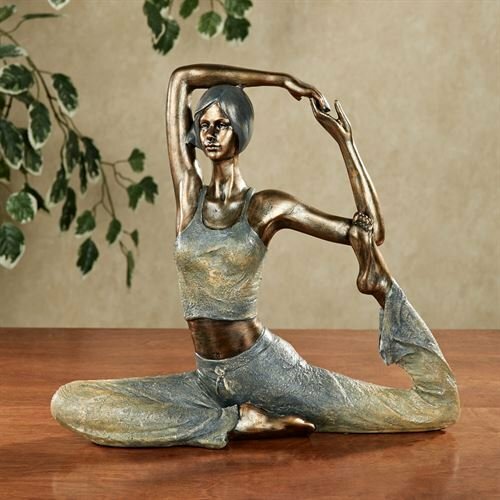 A yoga pose statue, thus, is a great way to say thank you for your yoga teacher. He or she can put it (you can buy more than one, of course) on the working desk, on the dinner table or everywhere in the house. The size of the statue is also a matter to consider. If your teacher’s house is small, you should buy a table-size statue. Yoga is indeed not like the gym, which works up your muscles intensively. However, it doesn’t mean that the former workout is less sweaty than the later. This is where the problem arrives. Your non-slip yoga mat isn’t water-absorbed. Without a yoga towel, sweats and moisture stay on the surface, creating a sticky, uncomfortable sensation. 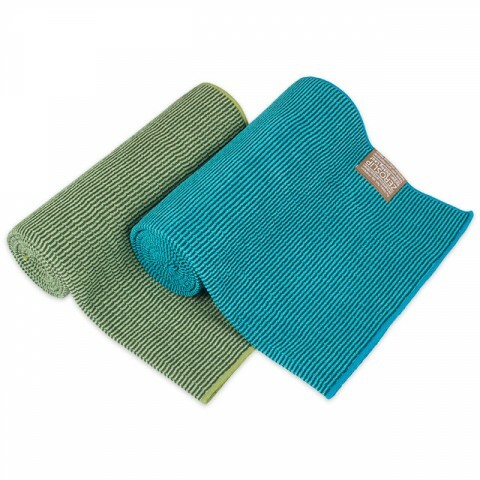 This is why a yoga towel is the best thing you can give your yoga teacher. He or she will thank you for this. 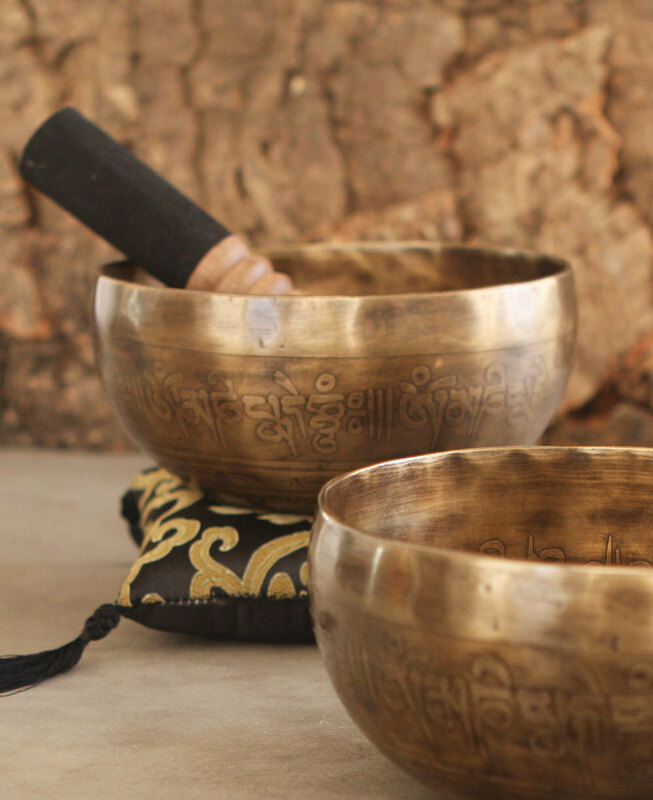 What excites yoga teachers more than a nice mat or towel is probably a singing bowl. This traditional Tibetan bowl resembles a bell that creates different tones. It is widely used in meditation and yoga. Many people believe that the low and high sounds of a singing bowl have healing capacity. Yoga trainers and teachers love this gift because it is beneficial for their practice. T-shirt seems to be a unique gift among the list, but it doesn’t. A yoga t-shirt is an extremely versatile item. Your teacher can wear it on a daily basis, when going to classes and in many social events if suitable. T-shirts are convenient. They can match with different clothes, making a vibrant appearance. 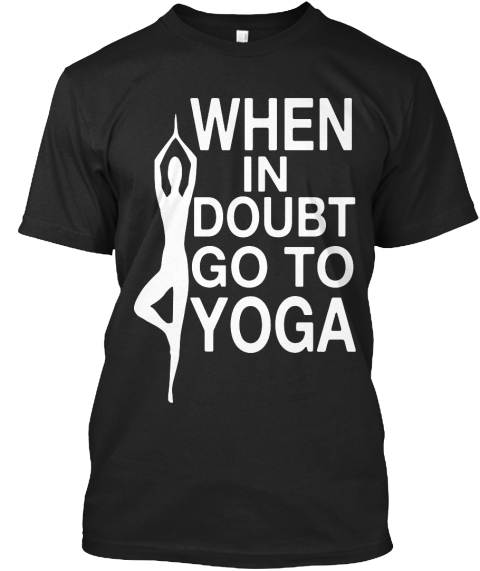 You can choose a shirt with various yoga poses or one with a quote related to yoga. Either the way, your teacher will be delighted to receive it. 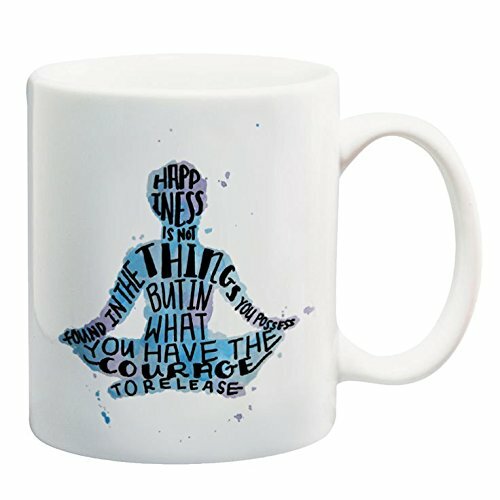 A mug is another cool gift idea for a yoga teacher. Similar to a T-shirt, a cup is practical. One can use it at home for coffee and tea in the morning. He or she can bring it to work to avoid drinking the same cup with others. Make sure that you choose a mug with a yoga theme. Your yoga teacher must be a pro in 7 charkas. The seven energy centers control our health, outward behaviors and thinking. A yoga teacher strives for the balance of the seven gates. 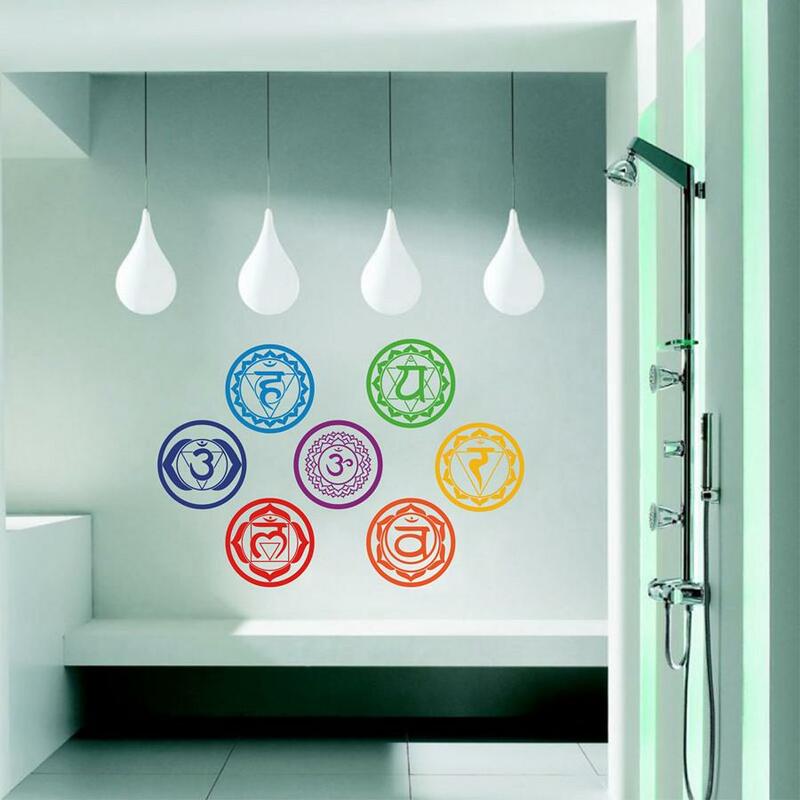 As a result, a 7-charka wall decoration seems to be a top-notch gift idea. First, it makes the teacher's home look nice. And second, it reminds them that balance is necessary. We all love essential oils. Each type of oils has different smells and relaxing capacity. 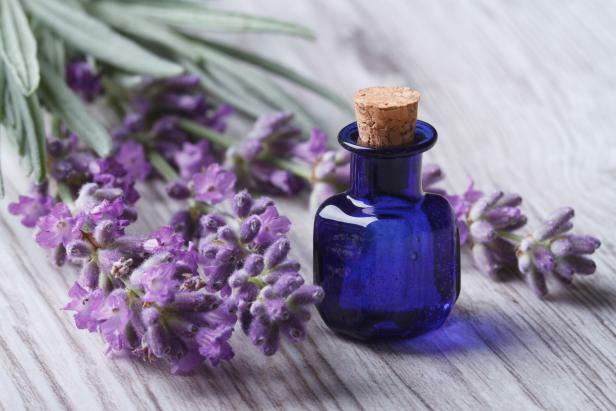 Some oils have healing capabilities when applying directly or by diffusing into the air. If you want to find an affordable yet expressive gift, this is it. Find out your teacher’s favorite scent. Sometimes your teacher would like to receive the oil they don’t have, so you don’t have to worry much about what to buy. As I always believe, gifts are a necessary and eloquent way to express our gratitude and appreciation towards someone. Buying a gift for your yoga teacher shows that you care. I hope that you have found a suitable gift for your beloved trainer on the list of best gift ideas for yoga teachers. Share the list with your classmates they also want to express their thanks to the teacher. I’m sure that your teacher will be happy to receive your gifts.